The New Daiwa Saltist Spinning reels are made to withstand the elements. 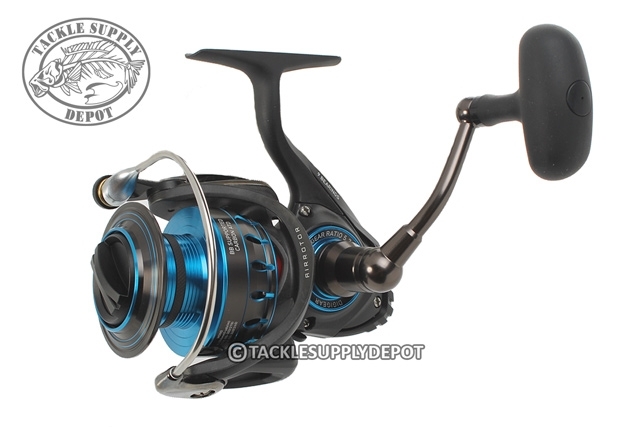 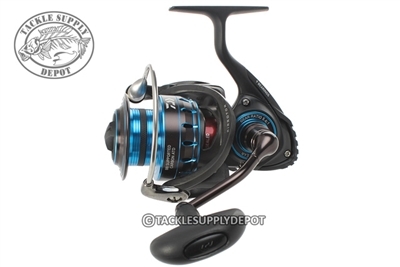 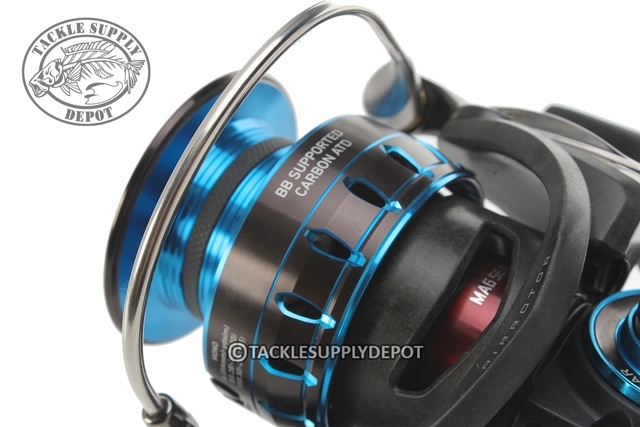 With the rugged and durable reputation of the Saltist name these reels feature a Magsealed main shaft, Magsealed line roller and (CRBB) corrosion resistant ball bearings for long lasting smoothness and performance. 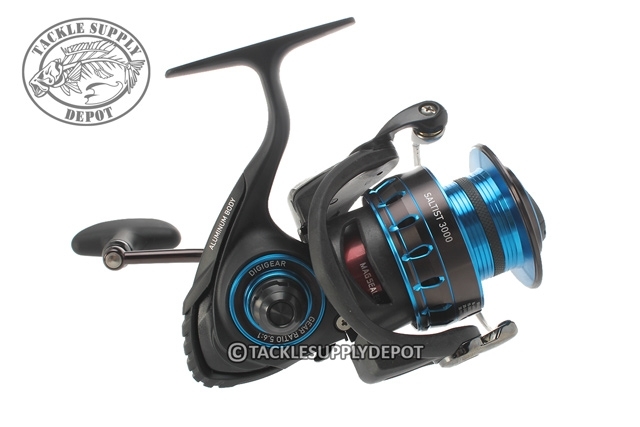 When tackling the salt, inshore or big freshwater game the Saltist is a name that can be counted on.